Compared to their colleagues in local schools, teachers at the two Europeans schools in Luxembourg are increasingly at a disadvantage in terms of salary and job safety. How can this happen in a country where teaching is one of the highest-paid professions in the public sector and what – if anything – will the next few days bring in the year-long struggle to level the playing field? Usually in this podcast we trick unsuspecting expats into sharing their experience with the grand duchy. 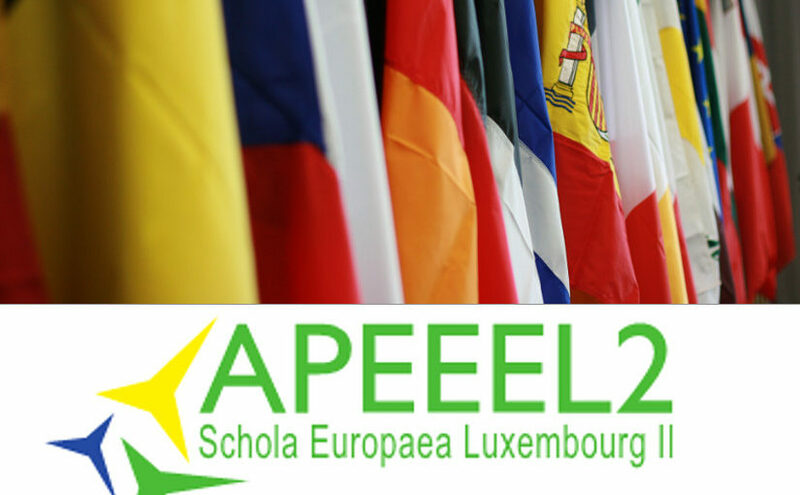 in this episode, however, we talk to André Schmutz and Delphine Ballaguy, respectively president and secretary general of APEEEL2, the parents’ association at the European School Luxembourg 2, which – full disclosure – this podcaster’s kids attend as well. Monsieur Schmutz and Madame Ballaguy are two of the handful of people spearheading attempts to square the circle of the costs of living in Luxembourg on one hand and on the other the general policy of keeping the salaries of teachers at European Schools all over the EU approximately on the same level. What was once ostensibly a check in preventing some European Schools becoming more desired to work at than other is now backfiring in more than one EU member state but nowhere near as spectacularly as in Luxembourg. Thanks for tuning in, or downloading, as it were, I hope you’ve enjoyed this episode of Luxventures. If you can, please leave a review and rate this podcast on iTunes and Apple Podcasts or whatever your preferred podcast clients and directories are. Don’t forget to like our Facebook page as well and feel free to ping me on Twitter with any comments and suggestions you might have. Luxventures will be back next month. UPDATE (12/4/19): The Board of governors has approved the motions tabled. What is more, the salaries of seconded and locally recruited teachers in European Schools in Luxembourg will now be at a a level comparable to those at local state-funded schools.